Is it time for the VR breakthrough? 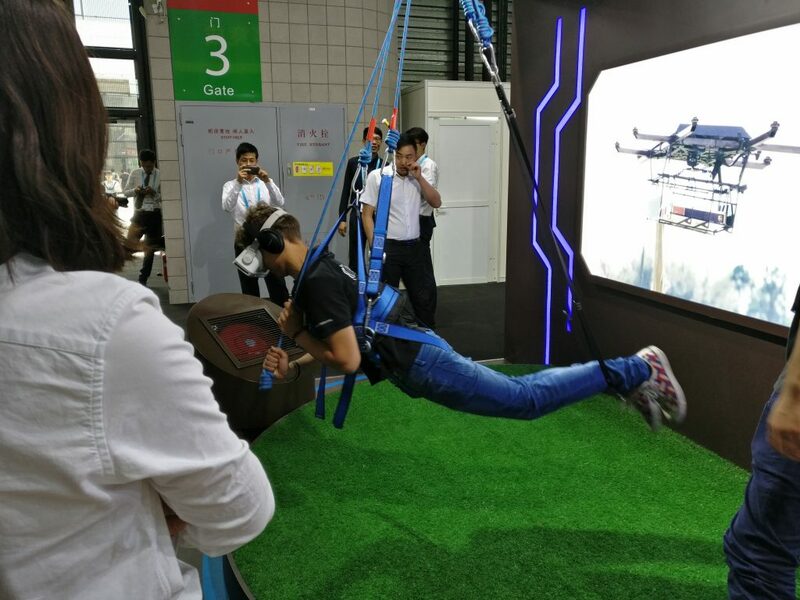 Over the past three years, VR demonstrations have been one of the most popular exhibits at CES Asia, with long queues inevitably snaking around conference halls. Yet despite the hype and increasingly impressive technology, VR has yet to make the leap into the mainstream that many had hoped. So what is holding VR back, and when will this exciting new media form truly become part of consumers’ everyday lives? The most impressive VR content today is created by video games producers, and this is no coincidence. Video game creators not only have the benefit of being comfortable with using graphics engines to create realistic and compelling worlds, they are also familiar with producing content in the form of a shifting first-person narrative. This is an advantage that shouldn’t be underestimated. For creatives who have grown up with film, VR presents a huge challenge. Almost all conventional filmmaking is done from a fixed perspective, which means the director has total control over where the viewer is looking. VR demolishes the assumptions of traditional filmmaking by allowing users to look wherever they want. Consequently the challenge is not just technical but also creative – filmmakers have to throw out everything they’ve ever learned and start again with a blank slate. 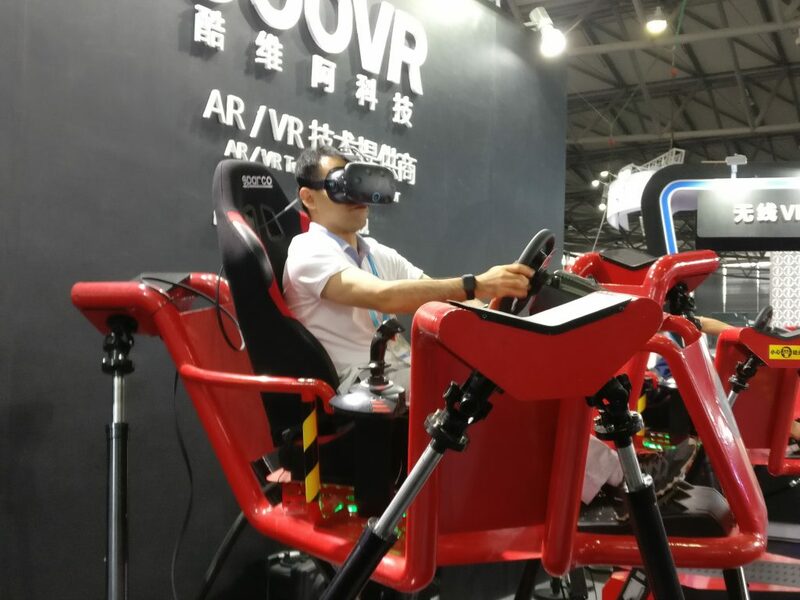 There are also wider structural issues that are hampering the growth of VR. One of these is a classic chicken-and-egg problem: hardware developers are reluctant to invest in high quality platforms without similarly high quality titles, whilst production companies are reluctant to invest in developing high-quality titles without the widespread adoption of high quality platforms. However, there are signs that this stand-off is thawing. Apple’s World Wide Development Conference earlier this week contained a number of VR-focused announcement, suggesting the tech giant is placing increasing focus on its development. Indeed, the recent phenomenal success of Pokémon GO has shown developers that there is an appetite for consumers for augmented reality on mobile devices, which may have been a factor in Apple’s thinking. Due to the lower levels of processing power needed, it is likely that manufacturers will first try to fully incorporate AR into their devices. The VR industry must hope that this increased AR compatibility on mobile devices gradually evolves into an increase in VR compatibility. Once VR compatible hardware is widespread, this will then lead to the development of marketplaces and help fund the development of the wider ecosystem that is currently lacking. Improved distribution platforms will in turn inspire more creatives to develop content specifically for VR. Some hardware manufactures might also take inspiration from the games industry, and work directly with creative developers to ensure that exciting and high quality titles are available for use on platforms upon launch. Whilst the full integration of VR technology into mobile devices is likely to take two or three years, in the meantime the retail sector looks the most promising place for VR to develop. As more and more retail moves online, physical stores are increasingly becoming loss-leading “brand experiences” that are much more about building relationships than shifting units. VR offers a new and exciting way to hook customers through storytelling, and the most forward-looking retailers are already looking at how they can invest in the platform to produce content that will give consumers an experience that will shock and awe them.